With their excellent camouflage and stealthy movements, crocodiles are easily overlooked, but are well worth paying attention to. 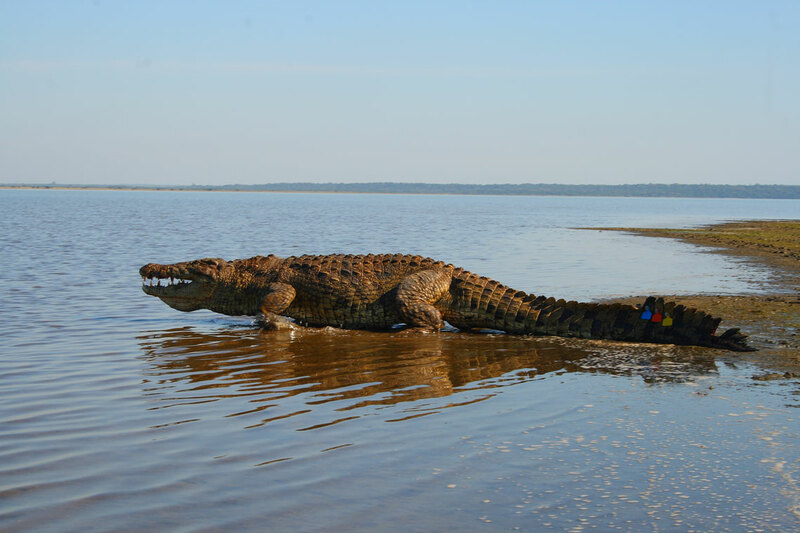 Learn more in a talk by crocodile expert Dr Xander Combrink. Why learn more about crocodiles? 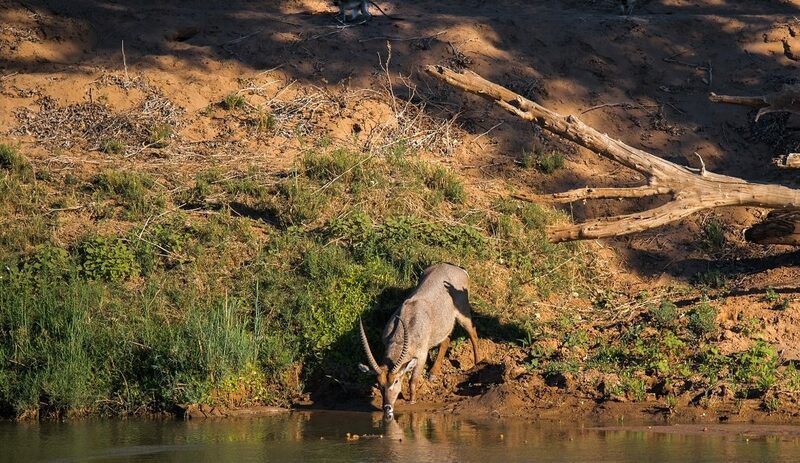 This efficient hunter displays fascinating breeding behaviour and maternal care, while their health can reveal much about the state of our rivers. 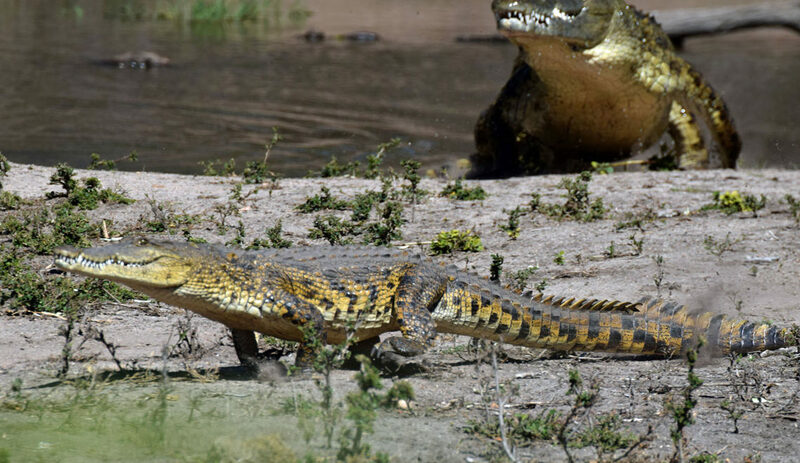 For a closer look at the secret lives of crocodiles, join us for a presentation by Dr Combrink. He will introduce us to this top aquatic predator and share insights from his research into crocodile biology and behaviour. 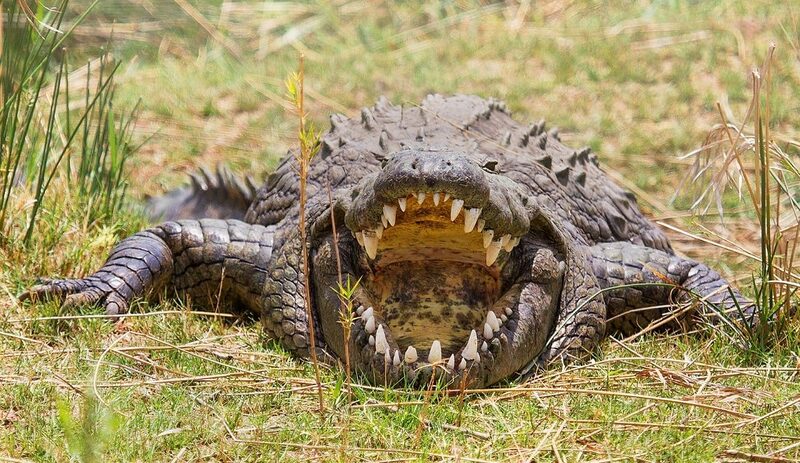 He studied these reptiles for many years while working for Ezemvelo KZN Wildlife at Lake St Lucia, getting up close and personal with this ambush hunter. This event is FREE but spots are limited, so please book your seat at no charge. There will be complimentary refreshment and 10% discount on shopping on the night.